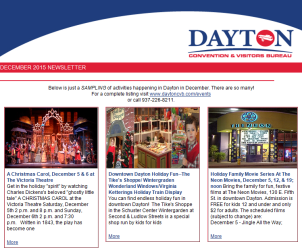 Dayton is the proud home of the Dayton Aviation Heritage National Historical Park, a “must-visit” attraction in Dayton. Throughout the sites, you&apos;ll find an evolving story of two ingenious Dayton brothers---Wilbur and Orville Wright, inventors of manned powered flight, and one America&apos;s greatest poets, their childhood friend Paul Laurence Dunbar. But the stories don&apos;t begin and end with just these three amazing men. Their stories coalesce around the many people who supported and loved them and the places where the magic of these brilliant minds were showcased. The Park consists of multiple sites.